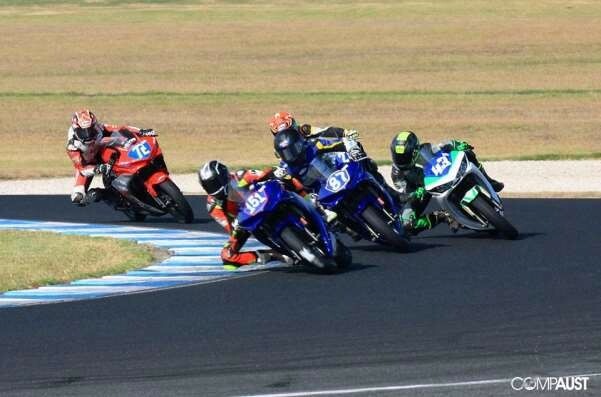 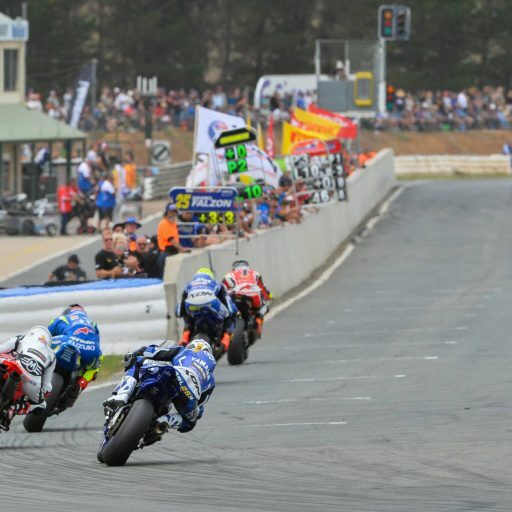 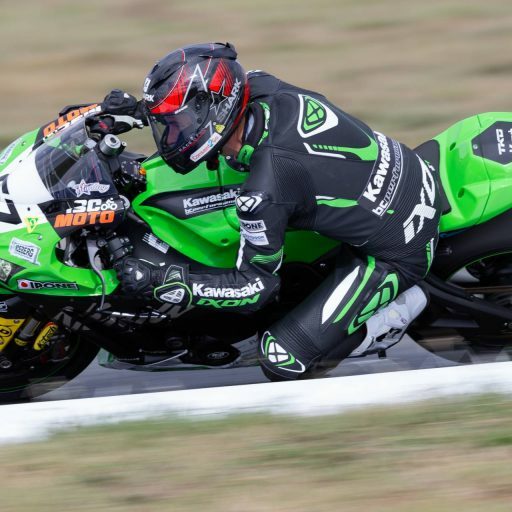 The Demmery Motorsports team had their first hit out on track at the Official ASBK Test held at Phillip Island on the weekend. 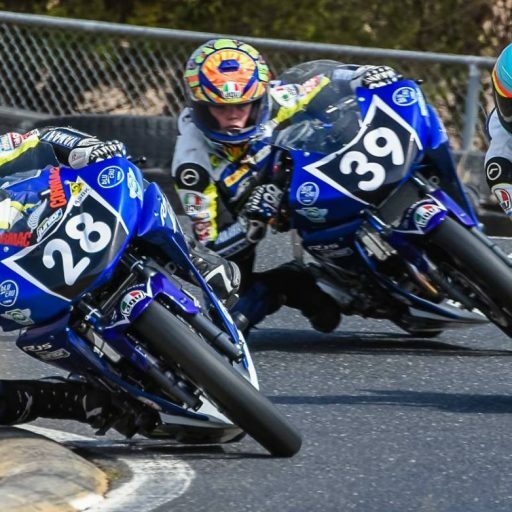 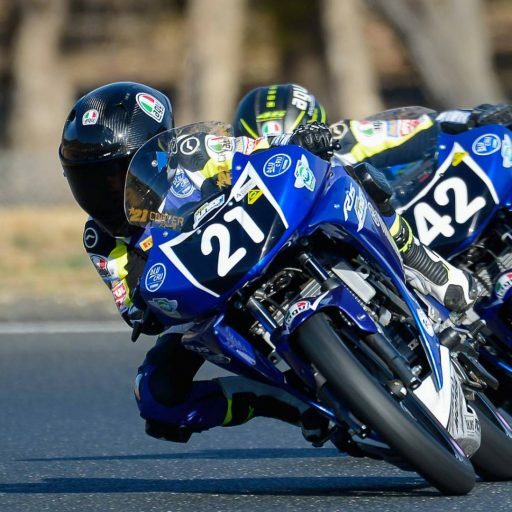 New riders Zac Levy and Locky Taylor got their chance to sample the new Yamaha R3’s built for them for the Championship and quickly showed that they will be very competitive in the 2019 season. 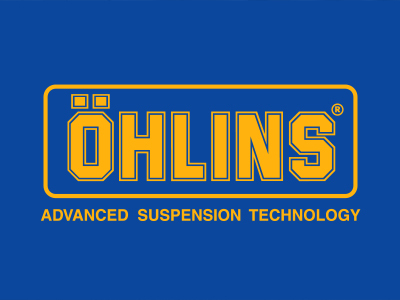 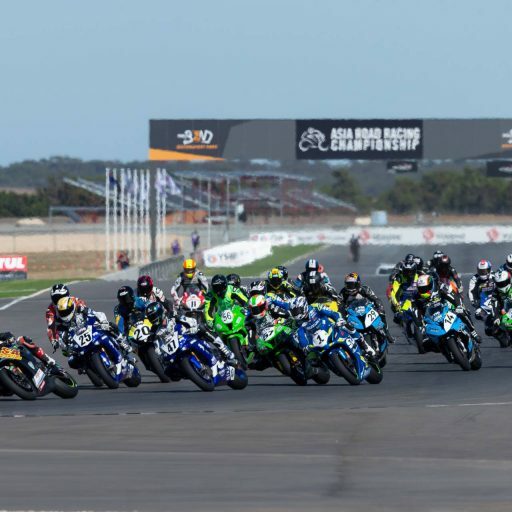 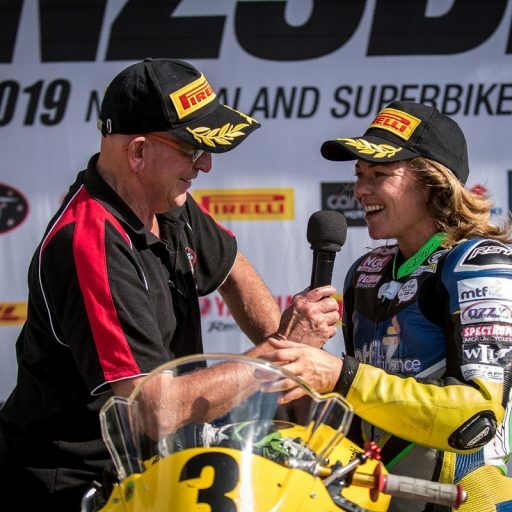 The team want to thank all those sponsors that have helped us get to the test and to run in the 2019 ASBK Supersport and R3 Cup Championships.